Helping you on the road to recovery. Have you or somebody you know been involved in a motor vehicle accident recently? If this is the case, it's recommended to see a chiropractor as soon as possible. The rule of thumb is to see a chiropractor within 3 days of the accident (this applies to slips, trips and falls as well) to avoid serious damage/trauma from 'locking up' in your system. These traumas may stay locked in your system for years and a small misalignment may come back in the future as a major health crisis. A Canadian research paper (Dies S.) cited that motor vehicle accidents are a major cause of spinal injuries treated by chiropractors. It was determined for patient's who were injured in a car accident, the average number of chiropractic treatments given was 14. 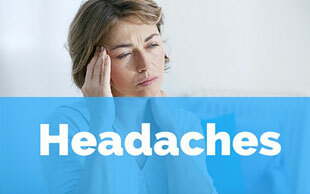 Those patients who complained of headaches or low back pain required more treatments than average. The level of improvement for patients who received chiropractic care was greater than those who delayed seeking treatment. If you're injured in a car accident, do not delay seeking treatment. 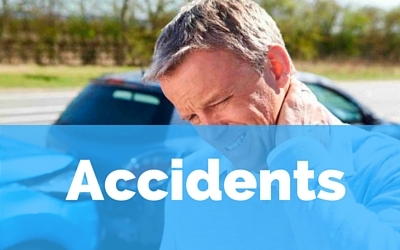 Therefore the point needs to be made that if you, or someone you know, has recently been injured in a car accident, it's recommended they receive a chiropractic assessment as soon as possible. 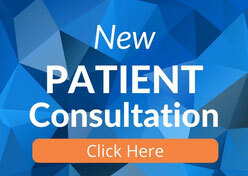 You may also be entitled to recovery care (this can be discussed with a Chiropractor). Please phone (02) 9819 6182 or email us below explaining your situation and one of our staff will be in touch with you shortly to see how we can help.